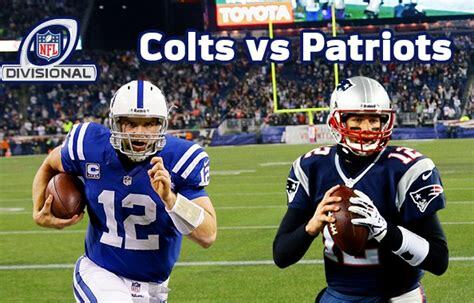 Indianapolis Colts @ New England Patriots 2018 Week 5 NFL Betting Preview for Thursday, October 4. Written by Winning National Football League ATS Handicapper Greg Nelson. Charliessports.com produces it for Football News. NFL Point Spread Predictions are the best in the industry and will continue through the Super Bowl in February of 2019. The 2018-19 season is making HUGE PROFITS, and Charliessports.com will continue to expose SOFT LINES in the NFL. 26-9 the first four weeks on NFL Expert Predictions, our Thursday-Sunday Football Betting Picks are second to none. The (1-3) SU, 2-2 ATS Indianapolis Colts lost a 34-37 overtime heartbreaker as a one points ATS home favorite to AFC South division foe Houston last Sunday. Fans at Lucas Oil Stadium seemed baffled with a missed fourth down attempt by first-year head coach Frank Reich with 30 seconds left in overtime which set up a long pass by Houston for the victory. You can’t blame Reich for putting it all on the table; we loved the risky decision. They’ll try to get back on track against a familiar opponent on the National stage. Indianapolis has dropped seven in a row SU against New England with the OVER cashing in the previous eight between the teams. 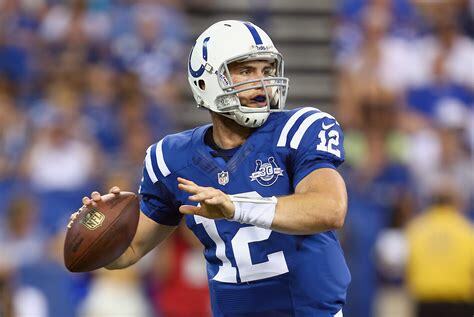 The UNDER is 5-0 Indianapolis last five following an ATS loss with the UNDER also cashing in for the betting public the Colts last six on the road. The (2-2) SU/ATS New England Patriots beat Miami at home to move into a first-place tie with a dominating performance as a 7 point ATS home favorite. New England came into the contest with question marks after losing two consecutive by double digits but responded with 38-7 to the relief of fans. Josh Gordon made his debut and in a limited role caught two passes for 32 yards. 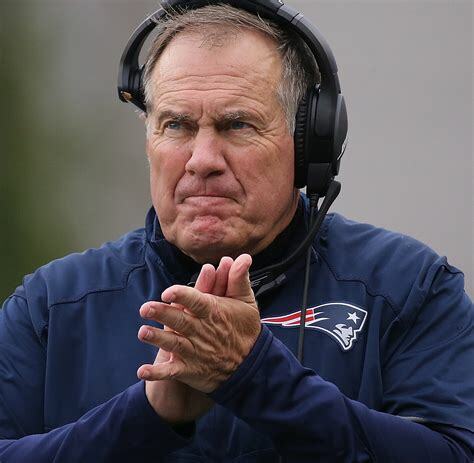 The UNDER is 4-0 New England last four in October with the betting public cashing in on the UNDER the previous seven games they accumulated more than 150 yards rushing in their previous game. The UNDER is 3-1 the Patriots first four weeks of 2018. New England is has covered their last 7 ATS at home vs. A team with a losing record. Kickoff will be Thursday, October 4, 2018. Game time is at 8:20 PM EST at Gillette Stadium in suburban Foxborough, Massachusetts. The FOX Television Network will be broadcasting. The Betting Line has New England as a ten point home favorite against the point spread. The total is fifty-one points for Thursday’s contest. Although the Colts lost last week, there was a positive being Andrew Luck passing for 464 passing yards and four touchdowns against zero interceptions, a first since missing all of last season. The Colts offense could be without Center Ryan Kelly, Tight End Jack Doyle, Running Back Marlon Mack, and star wideout TY Hilton all are questionable. The Indianapolis offense has scored 94 points through 4 weeks, 30th in the league. They’ve produced 1,348 total yards on 276 offensive snaps which rank next to last in the NFL. Reich understands the issues on the offensive line which has plagued their production since Luck’s rookie season with many experts blaming the o-line for his injuries. However, they’ve been doing an efficient job blocking in the run game with as their 288 yards on the ground is 22nd league-wide. The defense has given up 100 points through four games, and the confusing part was the majority at home against Cincinnati in the 2018 opener, and Houston last week. They did an adequate job on the road-holding Philadelphia to twenty points and Washington sixteen. Defensive Coordinator Matt Eberflus hopes his unit’s trend of playing lights out on the road last this week against the GOAT, if they can keep Brady in check, they can pull off the upset. Bovada.Lv, list the 2018-19 Indianapolis Colts at +1,75 to win the 2018-19 AFC South Division. A taste of home cooking is what the Patriots needed last week after they were in jeopardy of losing three in a row since 2001. As usual, Belichick and Brady responded as only they are capable. Rookie running back Sony Michel showed fans what he’s capable of doing with 112 yards on the ground. Tight End Rob Gronkowski exited last Sunday early with an ankle injury and is questionable Thursday on a short week. Michel along with James White will see plenty of action as Rex Burkhead is still on the IR. The Patriots offense has run 255 plays for 1,349 yards of total offense which lead the league. New England ranks 10th in the NFL with 498 yards on the ground, averaging 4.1 yards per carry. They also top the entire NFL with 79 first downs and the 95 points scored on offense ranks second. Since taking over for Matt Patricia current defensive coordinator, Brian Flores has seen his unit surrender 84 points, 5th league-wide. They seem to be getting better each week, and with the injuries to the Colts offense, it could be a confidence booster for the group. New England must come out and play the way they did Sunday; it’s important to impose their will early by establishing a run game. Bovada.Lv, list the New England Patriots at +325 to win the 2018-19 AFC Championship. Free Pick. New England-10. Also Play Online Poker Plus Other Casino Games and enter some of the best Tournaments on the World Wide Web.